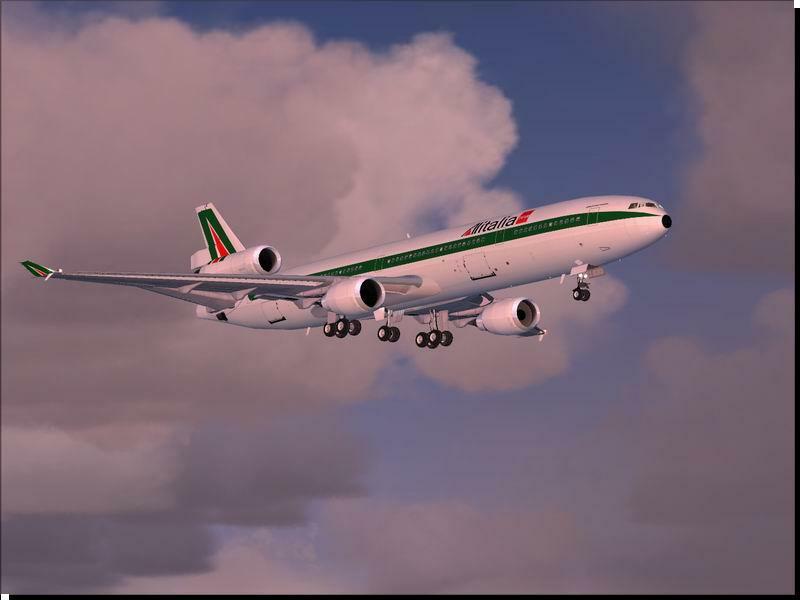 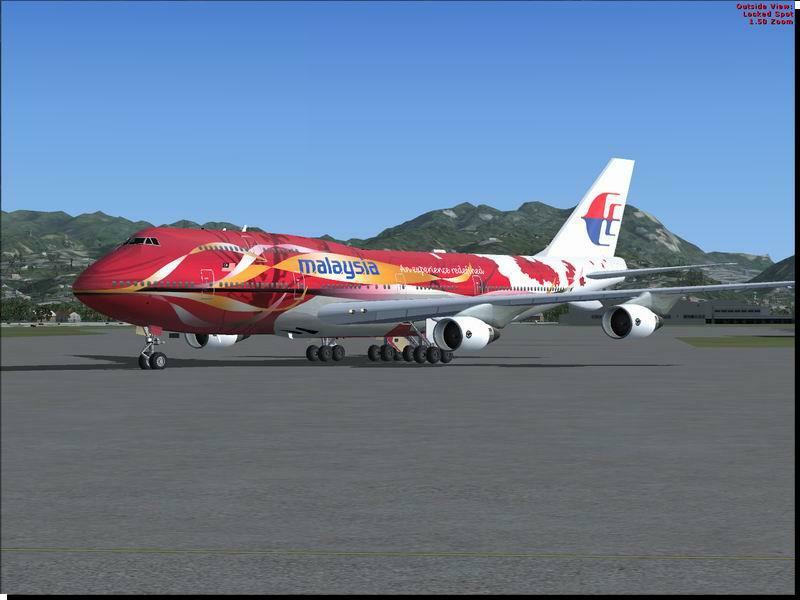 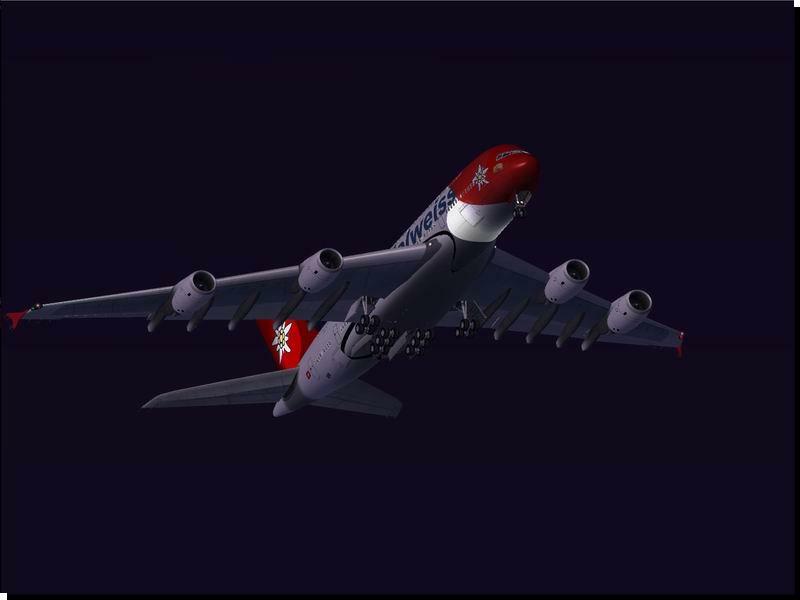 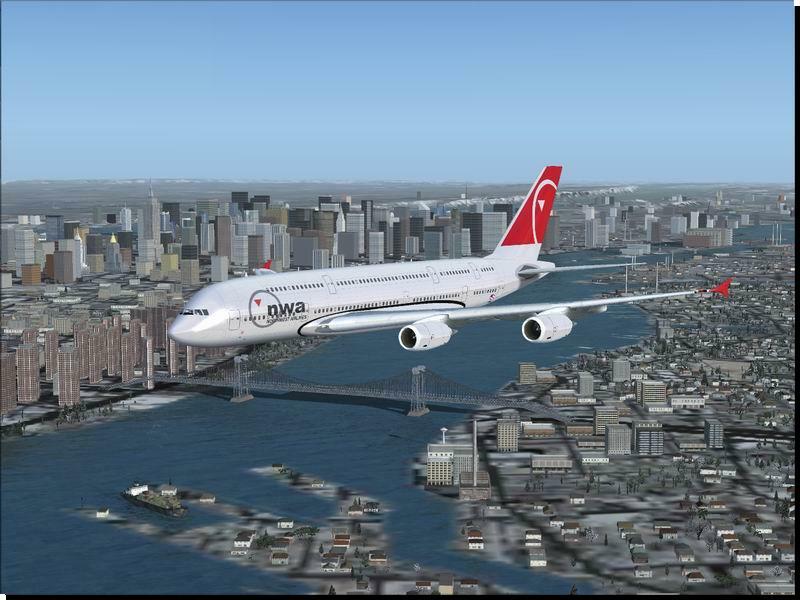 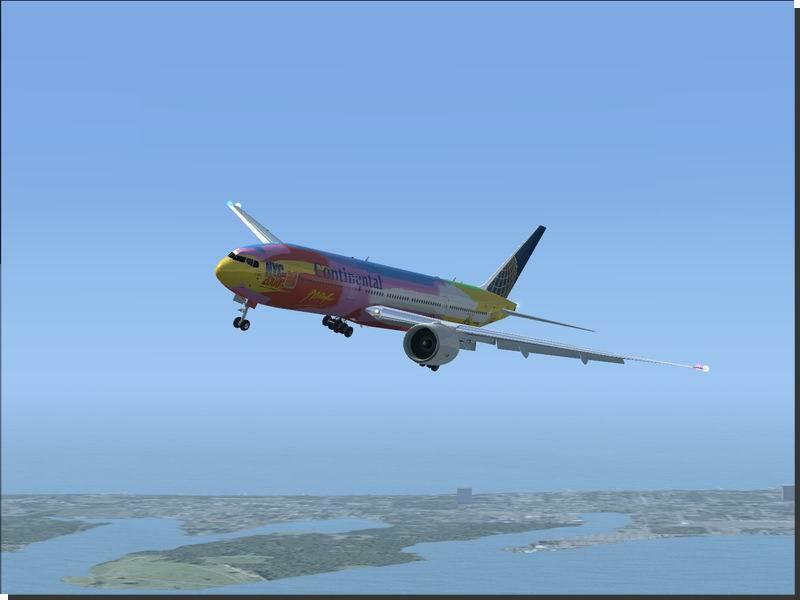 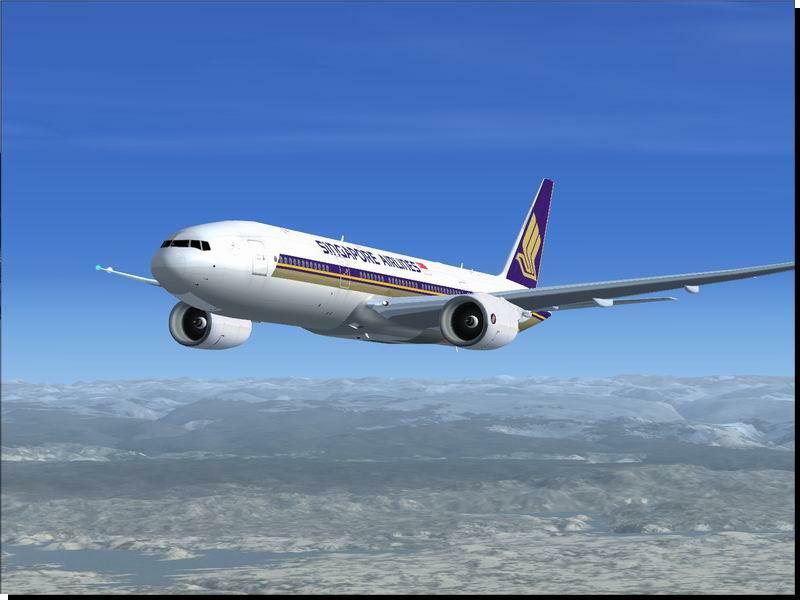 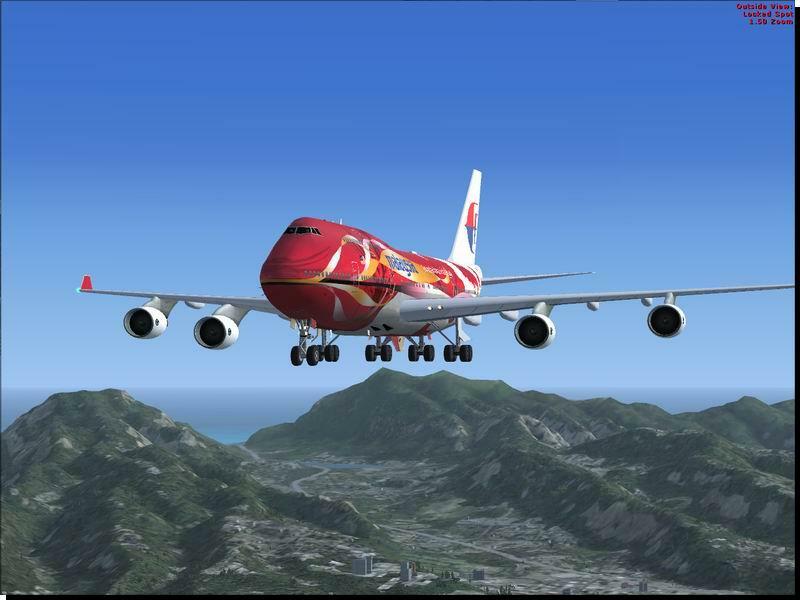 FSX addons aircraft: Filesize 104MB Fly the largest airliners in the world in a unique product available for your Flight Simulator X and Flight Simulator 2004. 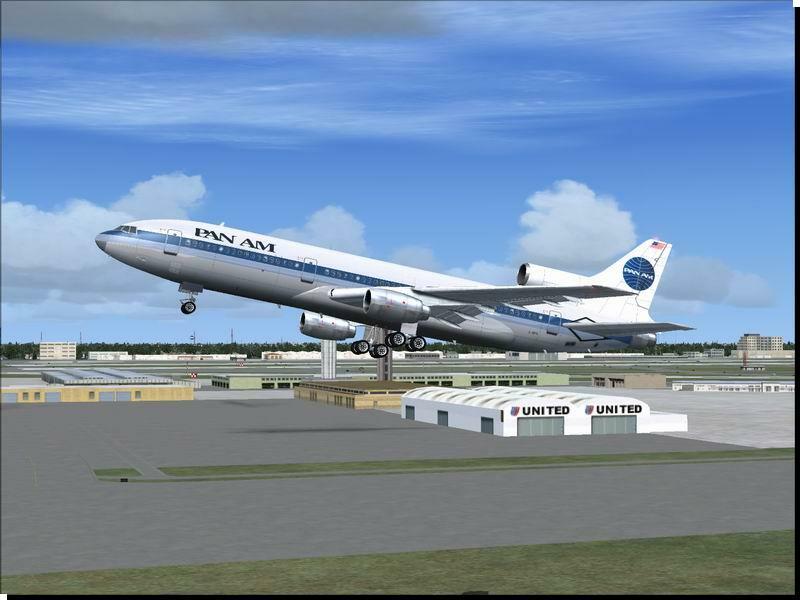 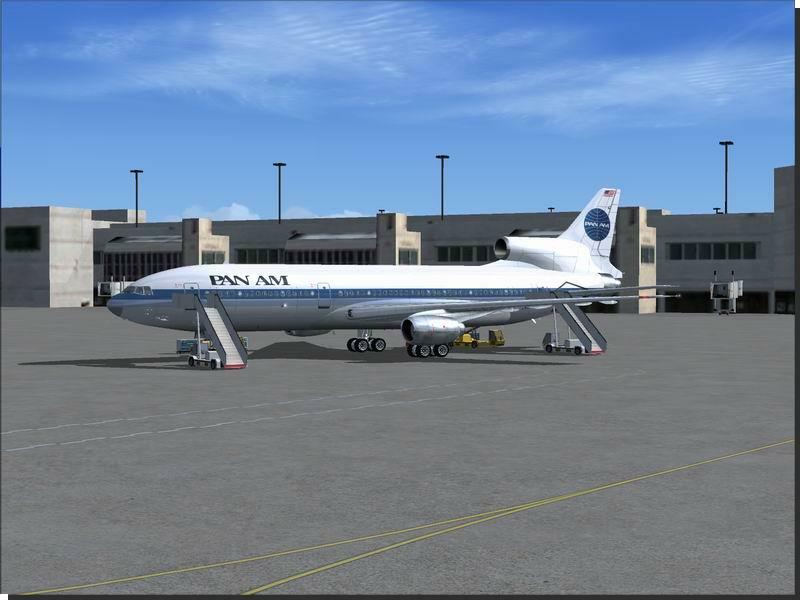 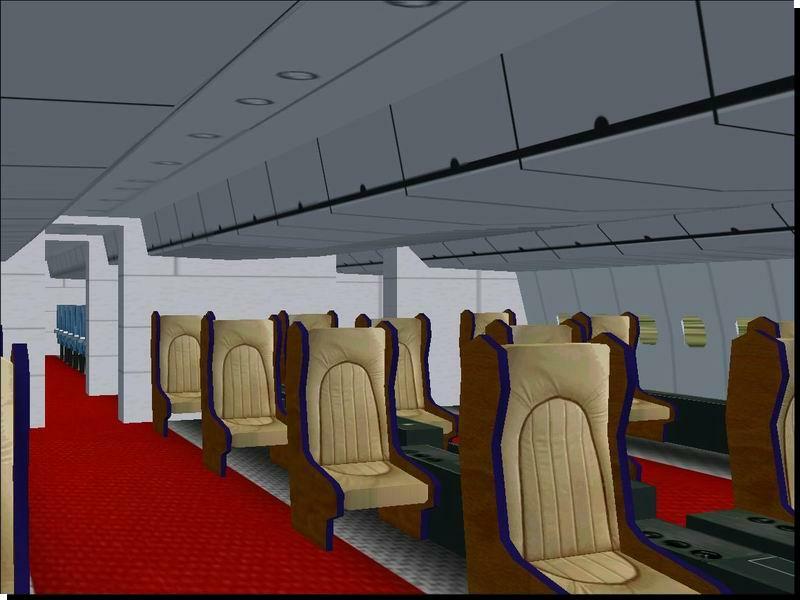 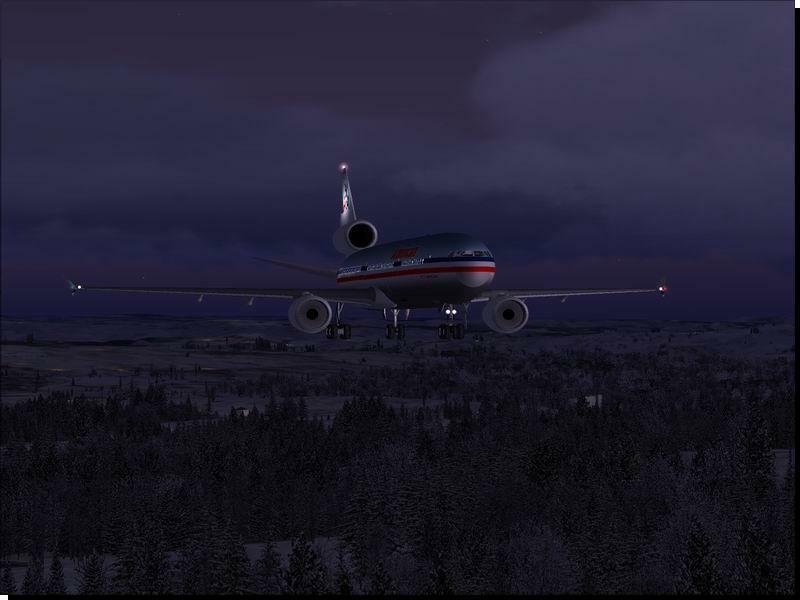 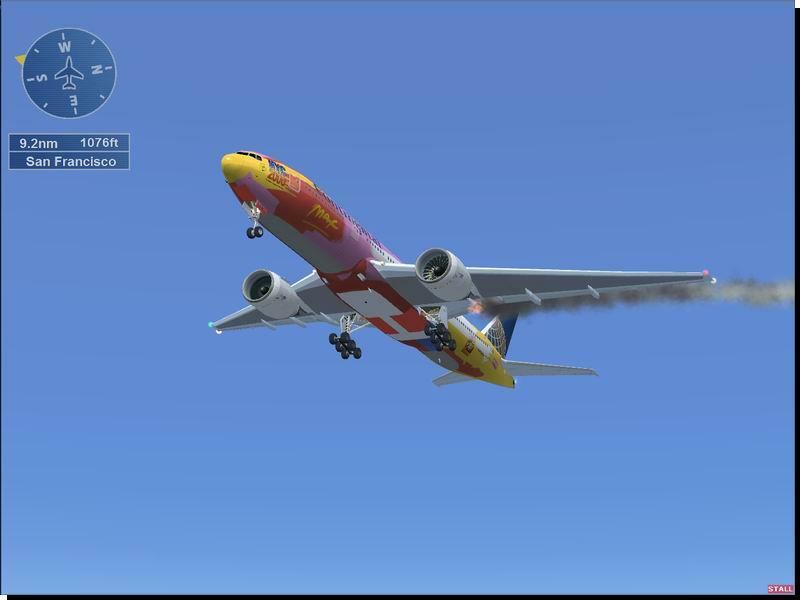 Missions / Adventures - Enjoy the product using 16 new missions designed by using the new Flight Simulator X feature (but you can also use it in FS2004 as we have included ABL Adventures in the FS2004 Version). 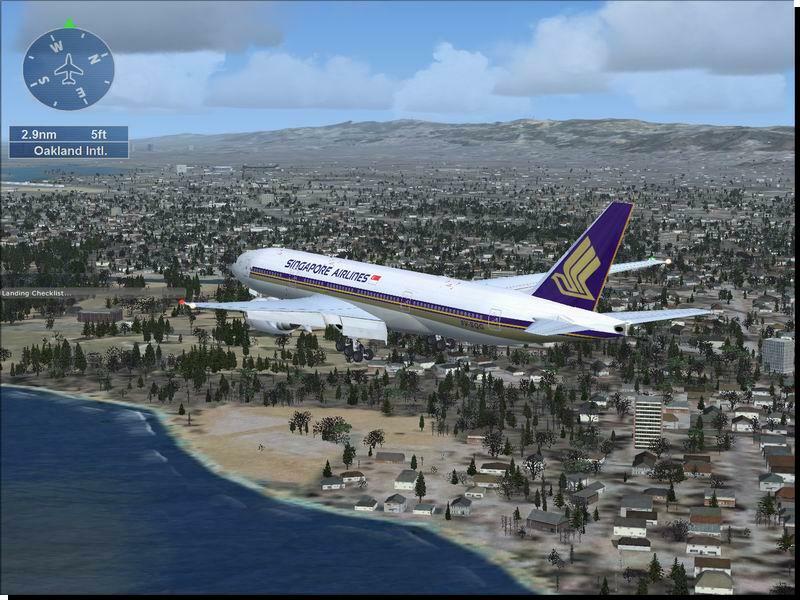 So, experience an emergence landing or a bumpy ILS approach, evalutate your crosswind technique or challange your self in a visual approach to Kai Tak old airport, landing in bad weather condition or take the control of you heavy plane in a IFR flight. 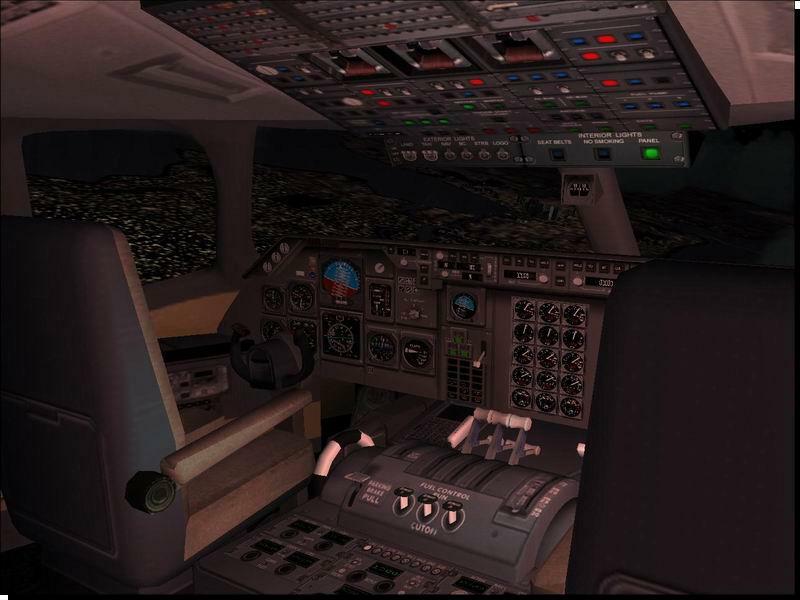 Missions gives you more realistic flight experience recreating a real word ambience with Complete Ai/ATC interaction; Speed restriction; Complete Cabin Announcement; gear, flaps, parking brakes, warnings. 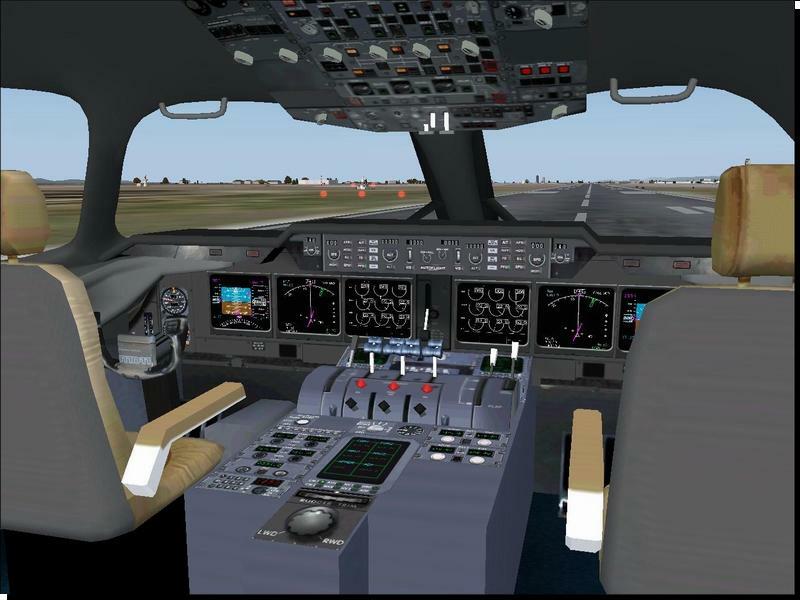 Check Lists Procedures (pre-start, taxi, before t/o, after t/o, descend, landing, parking) Speeds Call, 80 Knt,V1, Vr, V2, flaps, gear, GPWS, Radar Altimeter, Flight Briefing and more.